THE RENTAL MARKET is tough going at the moment. You might have to compromise a bit, but at least you’re not faced with this lot. This house in Clondalkin is going for a mere *billion. Well, it WAS. It’s gone now, presumably someone forked out the cash. It looks worth in in fairness, look at that shiny new wall. Unlike this luxury Harry Potter-style living in Rathmines. Like this lot, horsing around in Clonahinchy, Co. Clare. 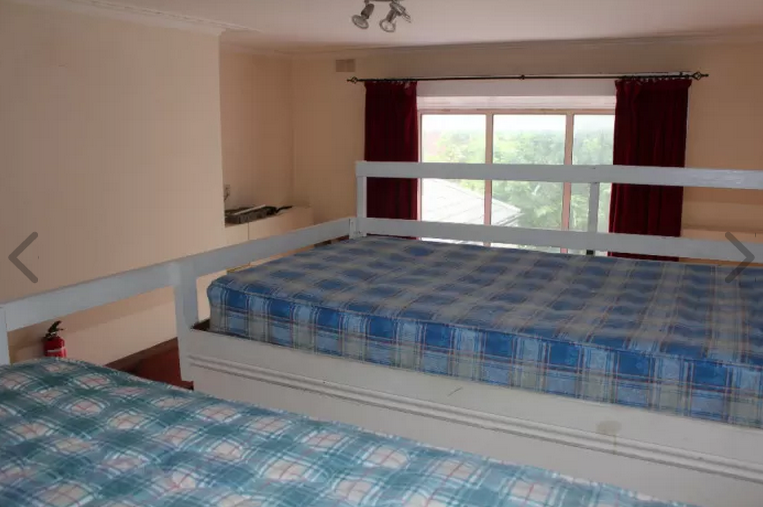 … and not for activities like say, sleeping, as with this rental in Dublin 2. There’s no obligation to whip them out in lieu of rent. I am offering this good price only because I usually prefer exchange of goods and services instead of money. I am very interested to start on Reflexology ( is an alternative medicine involving the physical act of applying pressure to the feet, foot massage..). So if you’d be ok to get your feet massaged and treated well on a regular basis, pls contact me. No, just take our money instead. All of it. Sure, you can share it with your partner, but how about a random girl? For only €220 per person, you and another female can be the owner of this roomy sleeping area on Bolton Street. this space is available for people who are ok to share double bed with another room mate. This could be a roommate of your choice, for example your sister. If you dont know a second person yet, but you are ok with this idea please also contact me. Don’t wait by the phone, man. Daft.ie, part of the Distilled Media Group. Journal Media Ltd has shareholders – Brian and Eamonn Fallon – in common with Distilled Media Group. 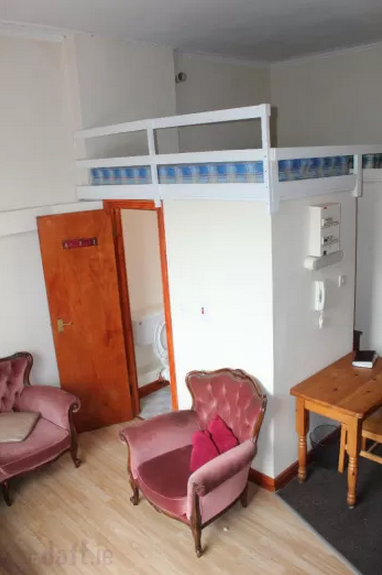 Email “7 of the most bizarre Irish rentals spotted online”. Feedback on “7 of the most bizarre Irish rentals spotted online”.